Andrei Afanasyev finished as top scorer in the UEFA Futsal Cup finals while his trophy-winning Ugra Yugorsk team-mate Eder Lima was the most prolific for the season as a whole. 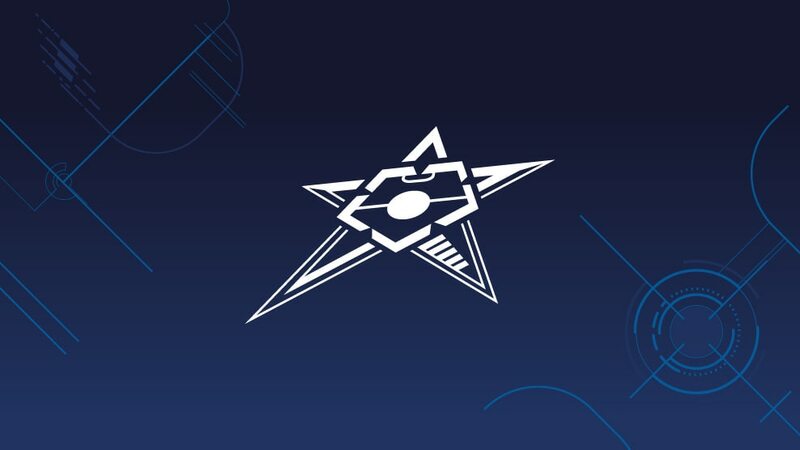 Andrei Afanasyev finished as top scorer in the UEFA Futsal Cup finals after two goals in Ugra Yugorsk's title-winning 4-3 defeat of hosts Inter FS. Only Alessandro Patias scored twice in the semi-finals, but the Benfica man drew a blank as his side beat Pescara for third place on Sunday. Afanasyev had struck versus Benfica on Friday and his two goals against Inter left him top of the table, a prize to go with his second winner's medal after triumphing with Sinara Ekaterinburg in 2008. Top scorer for the season overall was Afanasyev's team-mate and former UEFA Futsal EURO and FIFA Futsal World Cup golden boot winner Eder Lima, who did not strike in Guadalajara as he was restricted by injury but already had 13 goals, two clear of Patias's final tally. It is only the third time, after Joan of Playas de Castellón in 2002 and Benfica's Joel Queirós in 2010, that a member of the champion team has been season top scorer. Ugra Yugorsk 4-3 Inter FSRussian debutants Ugra pipped the three-time winners and hosts in a final that few will forget for its drama. "We gave absolutely everything until the last fraction of a second," said Marcênio as he and coach Kakà spoke to UEFA.com after Ugra Yugorsk's final triumph. With Ugra Yugorsk having won the UEFA Futsal Cup on debut, Ivan Signev reveals who is their most competitive player, and the one you "only have to look at" to start laughing.